It seems hard to imagine, but at some point long ago most Americans rejected the Daily Worker and everything it stood for outright — communism, Stalin, subversion, the works. Now, we don’t really know what any of it means (see capture of the US education system, already under communist siege by 1920). Even astute conservative commentators draw a blank on the entire battle that the Daily Worker & ilk very successfully prosecuted against us on our own home front. Manchurian-candidate-style, they go to veritable Marxist slogans for intellectual ammunition, as we see in the selection of best-brightest comments above. Here’s an idea: How about reconsidering the origins of “McCarthyism” and understanding them for what they are — the very real seeds of our Marxian destruction and collective shambles. To set the scene, imagine that post-WWII-time when Americans were still trying to assess the depths and toxicity of the original Swamp, which started to come into public view after nearly two decades of unchecked communist infiltration during most of the 1930s and 1940s. Presently, along came 41-year-old Senator McCarthy with that explosive list of federal security cases, which he presented on the floor of the US Senate in February of 1950. No one knew it but the so-called McCarthy Era had dawned. Communists and pro-communists were terrified, petrified. To this day, the Pavlovian response is a group-shudder and scattered wails. 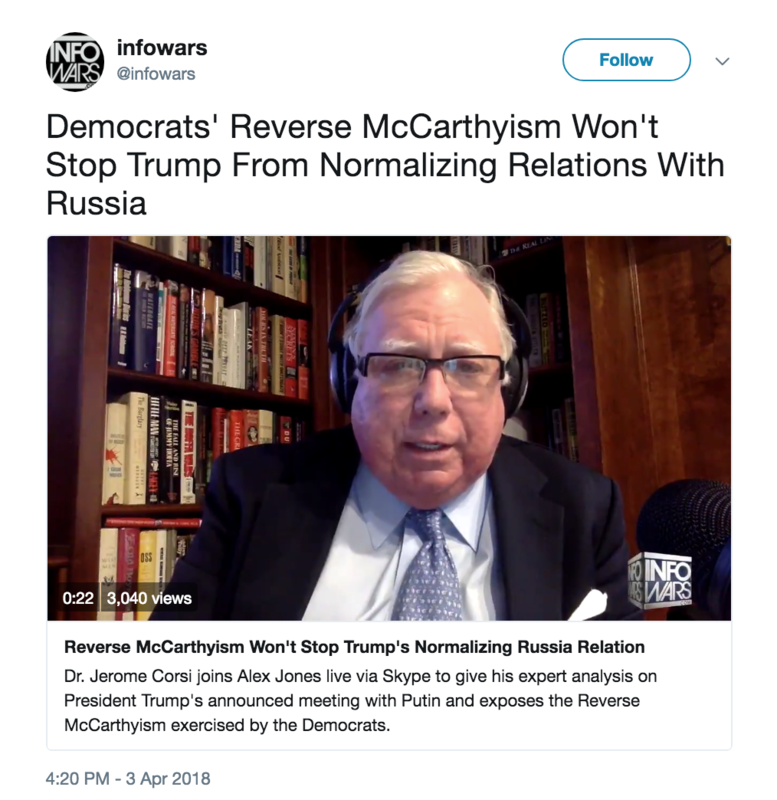 But the McCarthy Era was a good thing — if, that is, you are a conservative or other proponent of liberty and justice for all, not just Politburo members. It was not a good thing if you were a Marxist-Leninist-Stalinist engaged in treason and/or the federal bureaucracy. In 1945, Louis F. Budenz, a member of the National Committee of the Communist Party and managing editor of the Daily Worker, broke with communism, the party, and the Daily Worker and returned to the Catholic Church. With his store of knowlege and experience, he became an invaluable witness and guide to the communist movement, both open and underground. He also wrote five essential books about his life and our times. In his 1966 book, The Bolshevik Invasion of the West, Budenz went into the Communist origins of the campaign against the late McCarthy, who, by the way, was just 48 years old when he died in 1957. 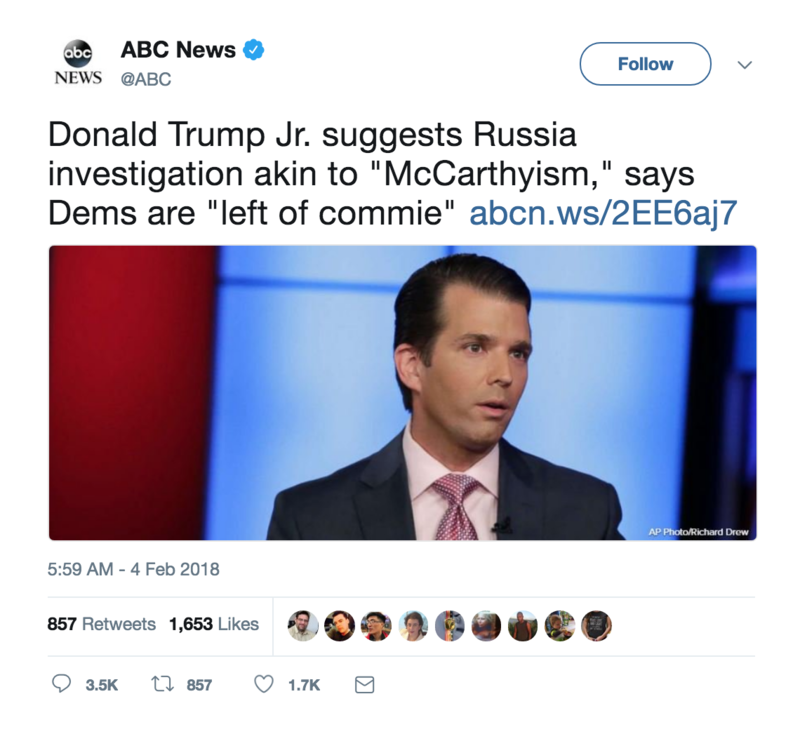 The “battle against McCarthyism,” be it known, was concocted by the Communists and under their direction and guidance became completely dominant in American thinking and action. The “battle against McCarthyism” was originated in the March 1950 plenary or special session of the National Committee of the Communist Party. The birth of the “battle” is reported for the benefit of the comrades in the May, 1950 issue of Political Affairs [the Communist Party theoretical organ]. The “battle” was ordered to begin by Gus Hall, later a fugitive from justice, escaping to Mexico after being convicted of plotting for the overthrow of the American Government. In the March session of the Communist national committee, Hall opened the campaign against “McCarthyism” when he declared that “the McCarthys” must be put “into the un-American subversive garbage heap where they belong.” It was the orders of this Moscow agent and convicted proponent of the violent overthrow of the United States Government which helped eventually to rule American thought. During the three years from 1950 to 1953, I pored over hundreds of copies of the Daily Worker which fanned the flames of the attack on McCarthy. 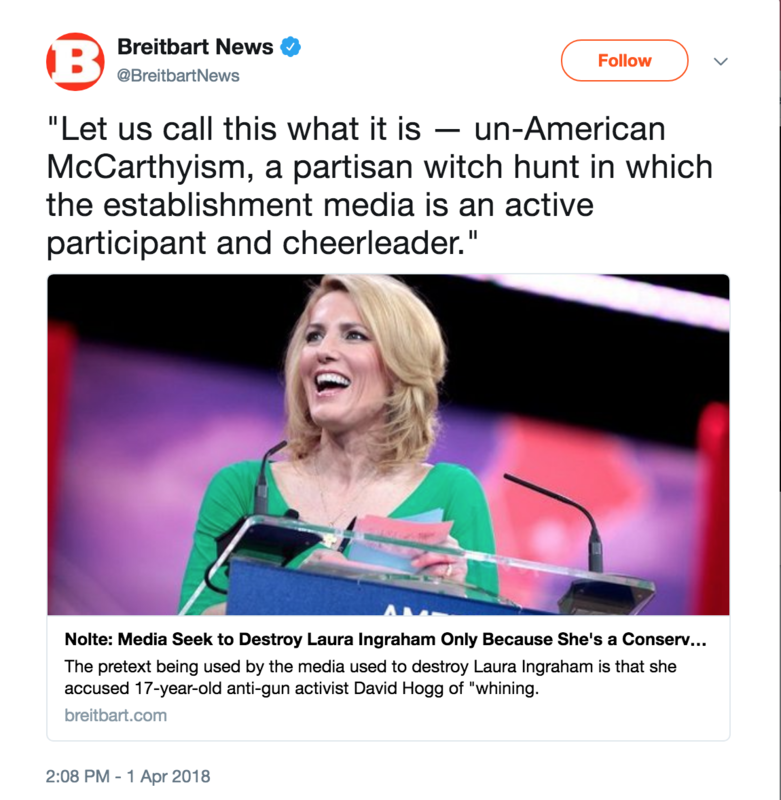 From my experiences in the conspiracy, I realized in 1950 that the Reds’ organized hysteria against McCarthy and McCarthyism would soon pass easily into non-Communist opinion-forming organs. In a comparitively short time after Gus Hall’s order, what the Communists ordered to be said about McCarthy was being repeated by outstanding public figures, certain leading newspapers, and television and radio commentators. The same “transmission belt” method which had led the United States to betray Poland, China and other countries was now working successfully to prevent this country from defending itself. A rare insight, which enlarges our understanding of all of these events. Moscow officially threw fuel on the flames. In October, 1952, Joseph Stalin gave an important directive to his agents in non-Communist countries. He called upon the Communinsts in the “bourgeois” nations to raise higher the banner of “bourgeois civil liberties.” This call was dutifully published here in Political Affairs, the official Communist theoretical organ, and hailed as a momentous declaration. The arrogance and insincerity of this call were apparent to all who read it. Obviously — since there were no “civil liberties” in the Soviet empire. 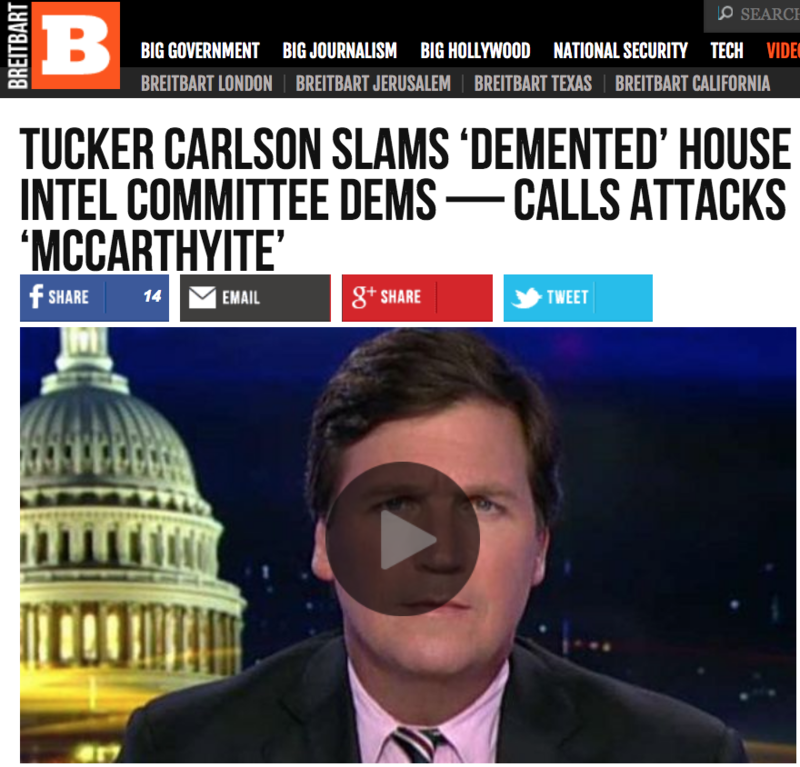 This same directive — in effect, to expand “McCarthyism” into a universal weapon against all anti-communist defenses against communism — would, of course, be repeated, as in this March 17, 1954, Daily Worker screed, “Stamp Out McCarthyism,” by former party chairman Willam Z. Foster, author of Toward Soviet America. One thing is clear. The organs and agents of godless communism, that creed of blood, servitude and pain, were obsessed and existentially threatend by this one American patriot, Senator McCarthy, and the larger anti-communist tradition he so quickly personified. 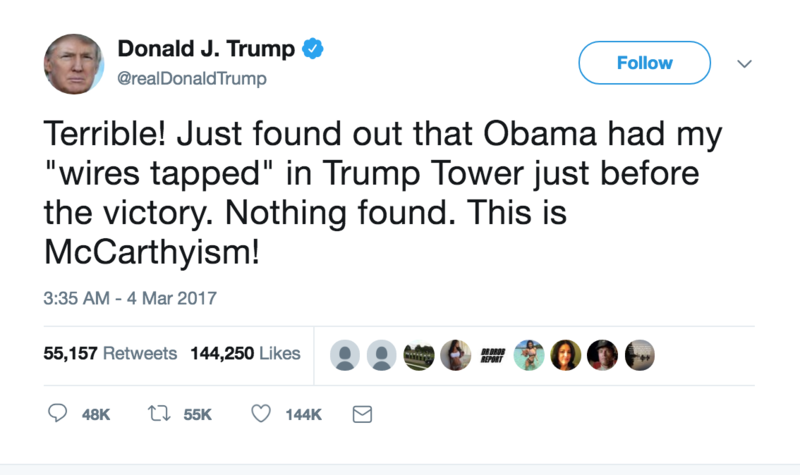 Thus, today, from across the political spectrum, we continue to decry bad, old “McCarthyism,” having forgotten all about communist subversion. I wonder if the day will come when conservatives, at least, notice that when they decry “McCarthyism,” they put a big, happy face on Stalin, wherever he is burning.